9. 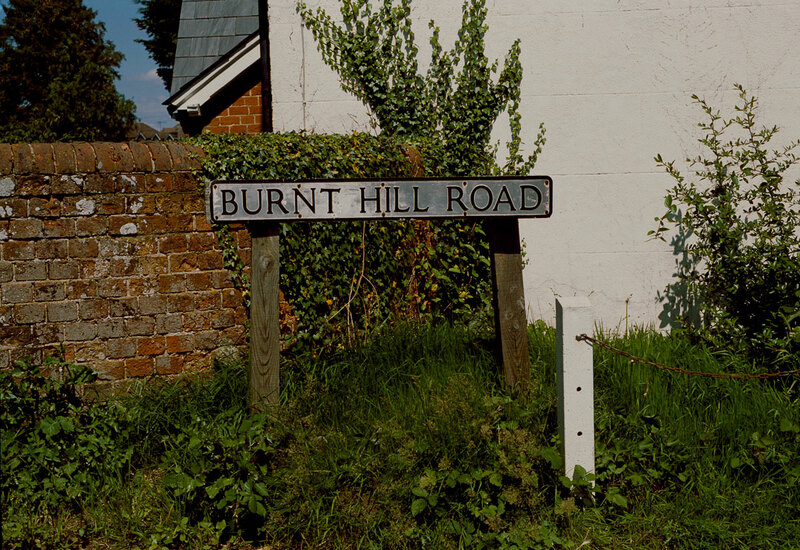 Burnt Hill Road Another road name filled with portent - I used to wonder when it actually was burnt. There were lots of houses on the road, so I reasoned it must have been some time in the past, but I would regularly envisage the whole hill engulfed with flame, leaving only a few blackened tree trunks.